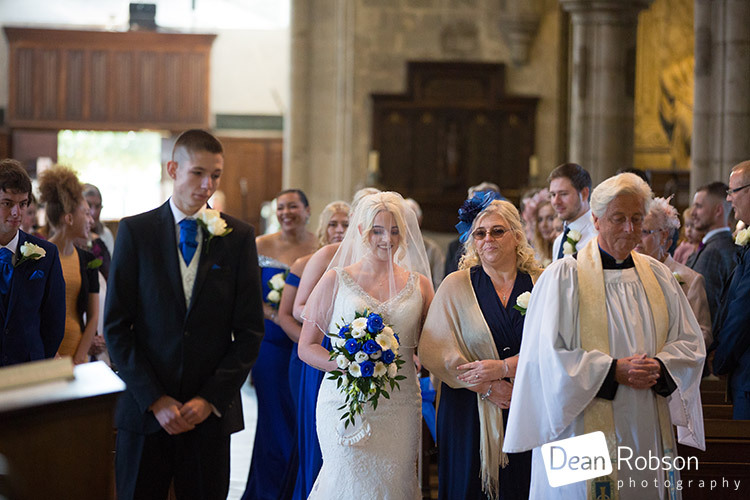 Cheshunt Wedding Photography Hertfordshire: On Saturday I photographed Chelsie and Bradley’s wedding at St Mary the Virgin Church (https://www.achurchnearyou.com/church/7854/) in Cheshunt, and Halsey Masonic Hall also in Cheshunt, Hertfordshire. 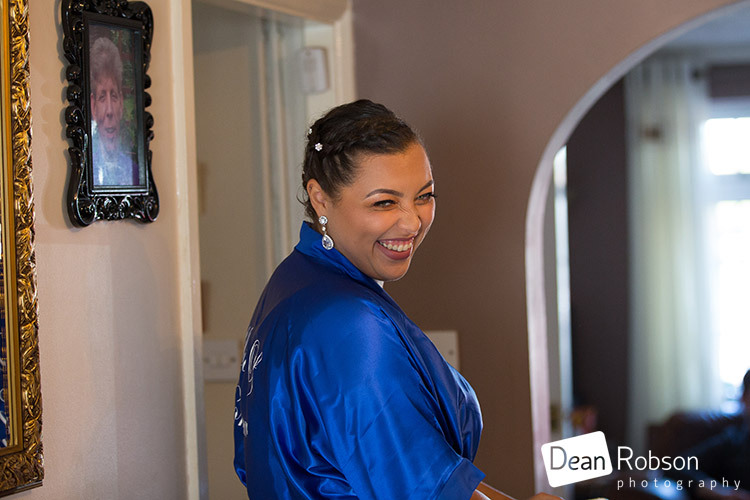 I arrived at the brides home on the afternoon of the wedding as it was a later ceremony. 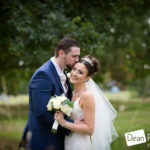 My aim was to tell the wedding story creatively through stylish pictures and to capture the wedding journey as it unfolded. 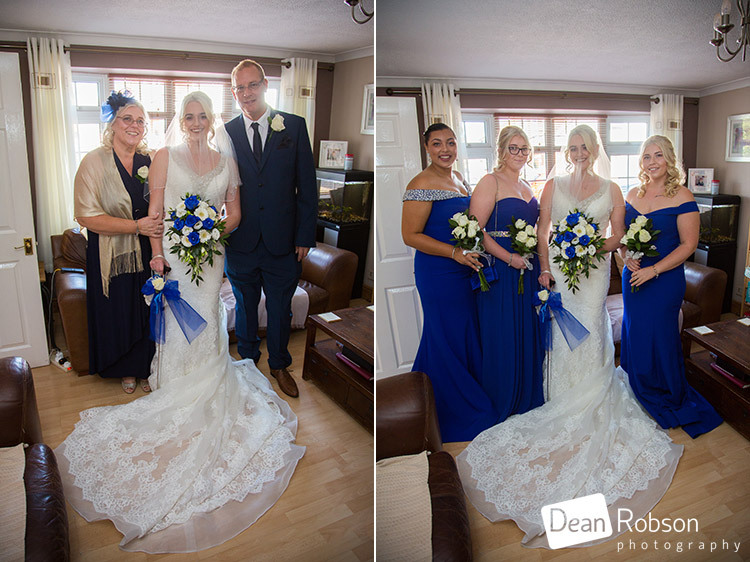 As well as covering the natural moments, I also shot the wedding portraits and some family group photographs throughout. 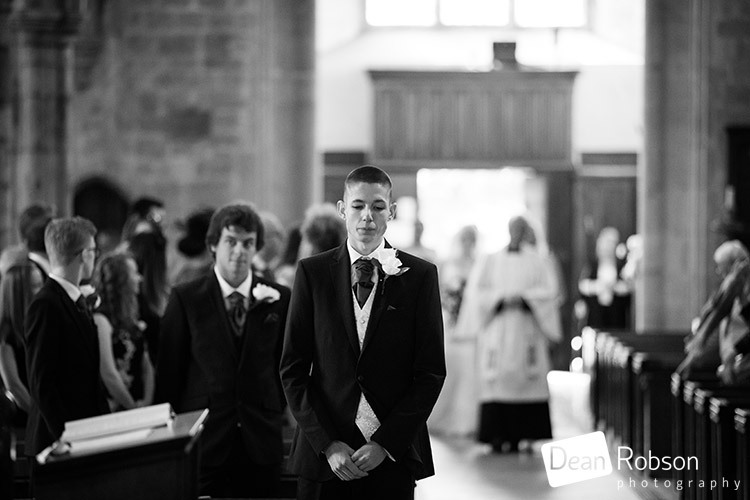 I then left for the church where I met up with the groom, best man and usher. 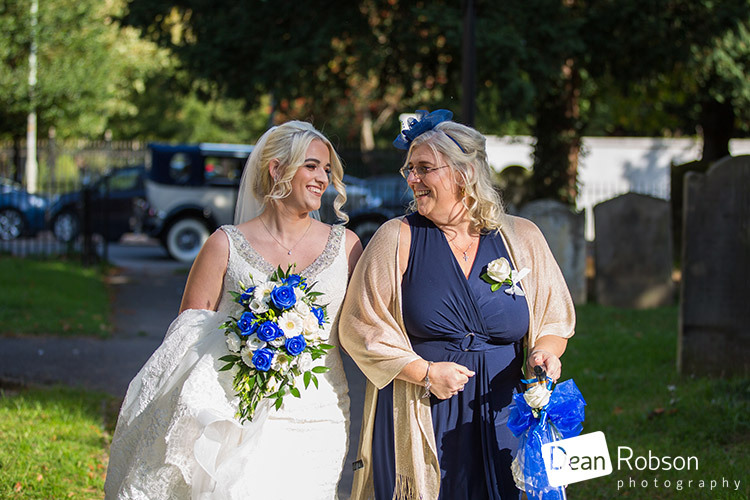 The bride arrived with her mum who was accompanying her down the aisle. 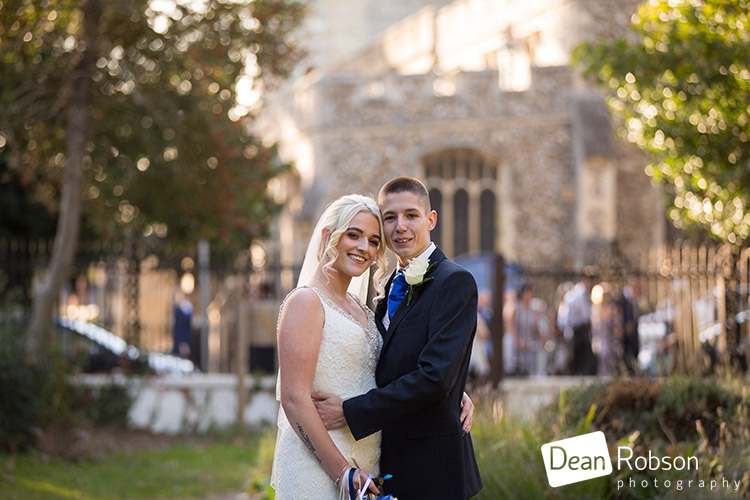 After the ceremony we had a few photographs outside the church. 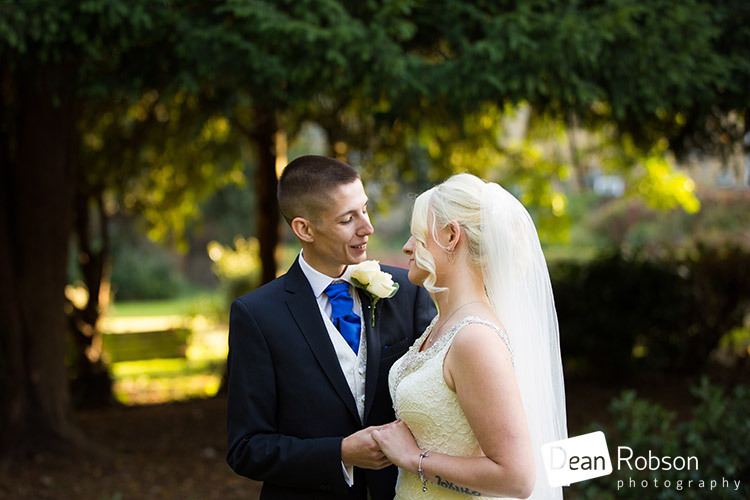 I then took the couple across the road to Whit Hern Park for their wedding portraits. 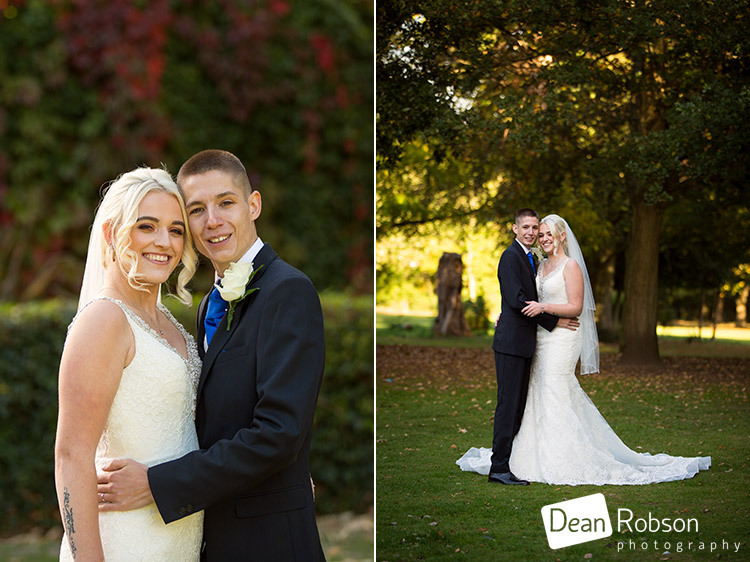 Whit Hern Park is a lovely location for photographs and very handy it is next to the church and the registry office in Cheshunt. 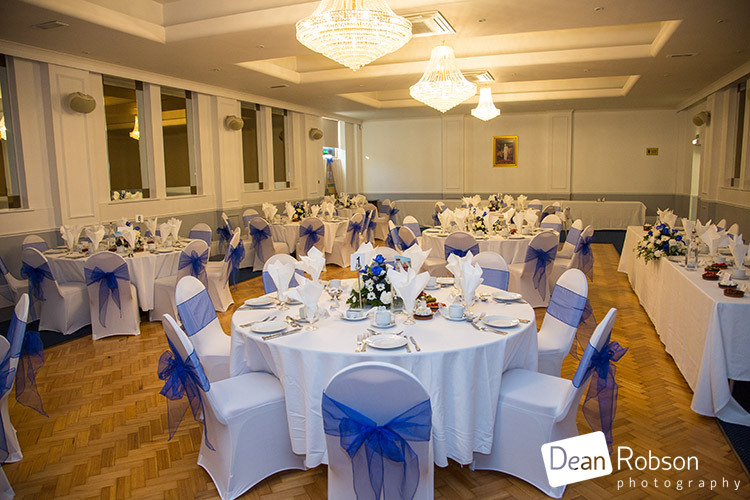 We then took the short journey to Halsey Masonic Hall. 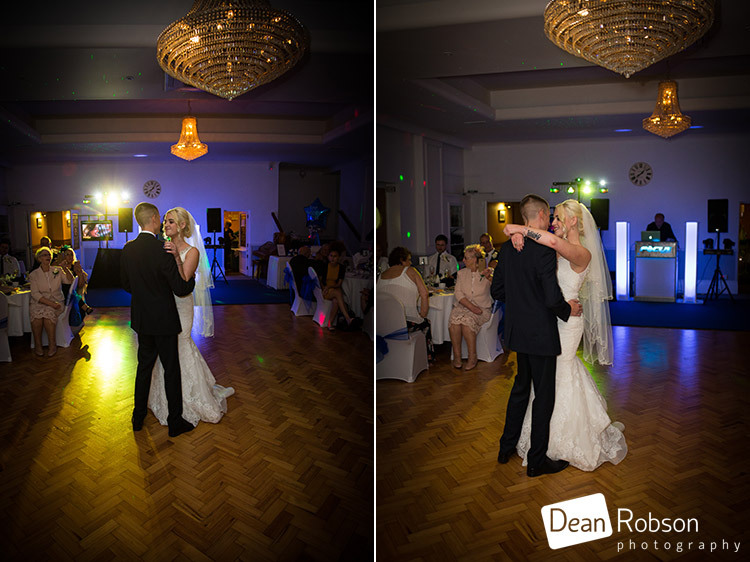 After the speeches the couple had their first dance. 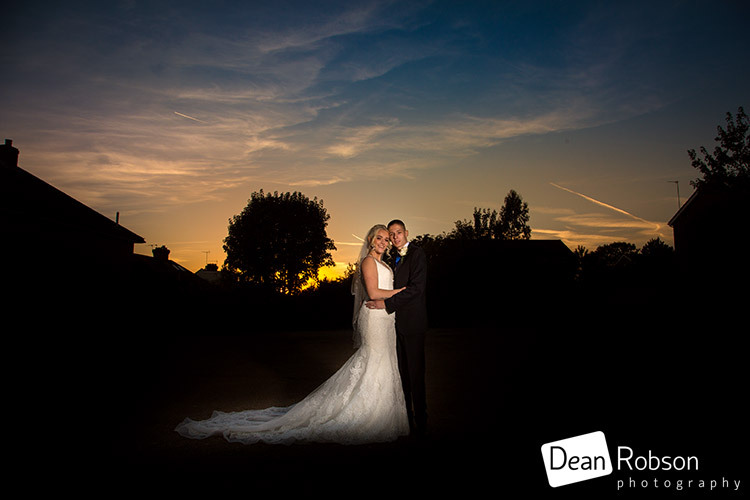 We also managed to capture a sunset photograph in the corner of the car park. 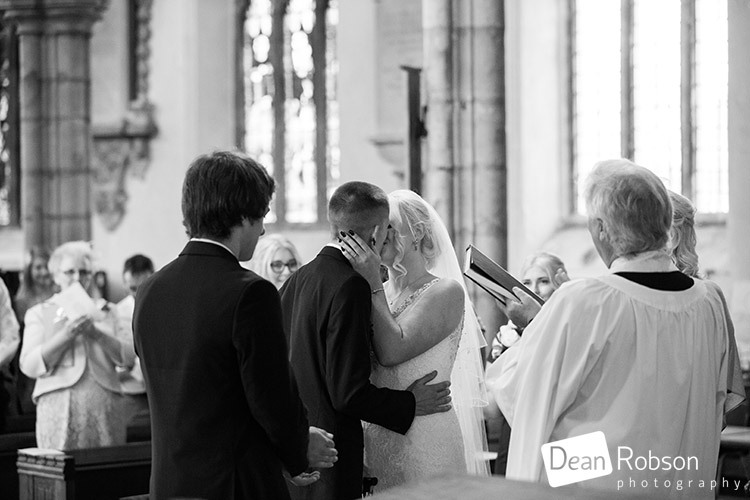 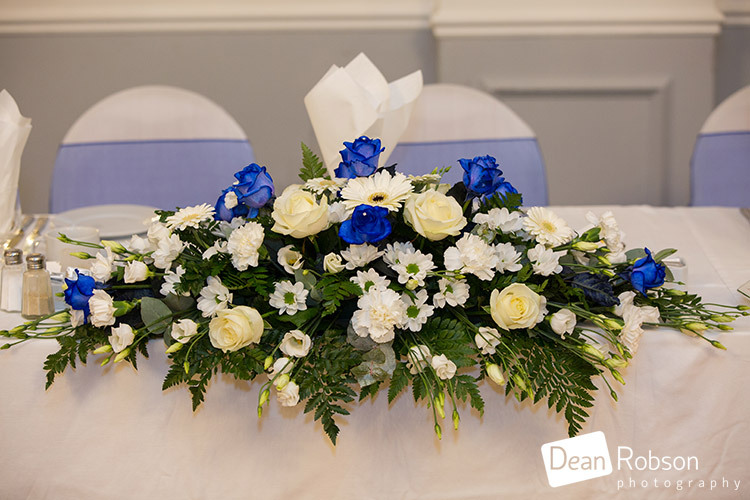 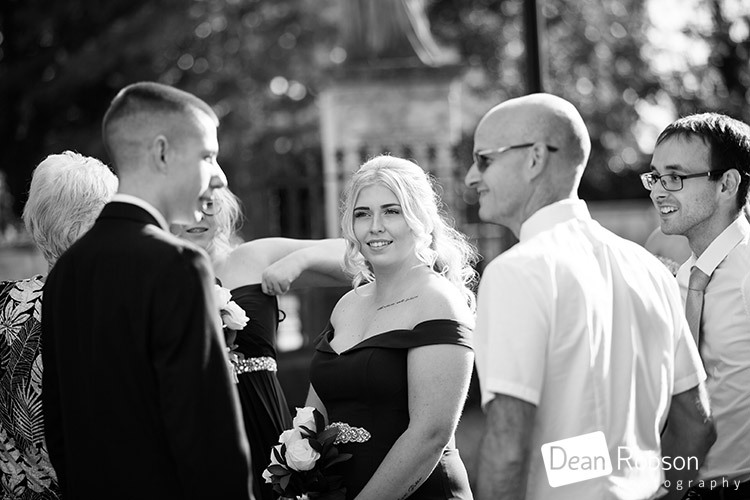 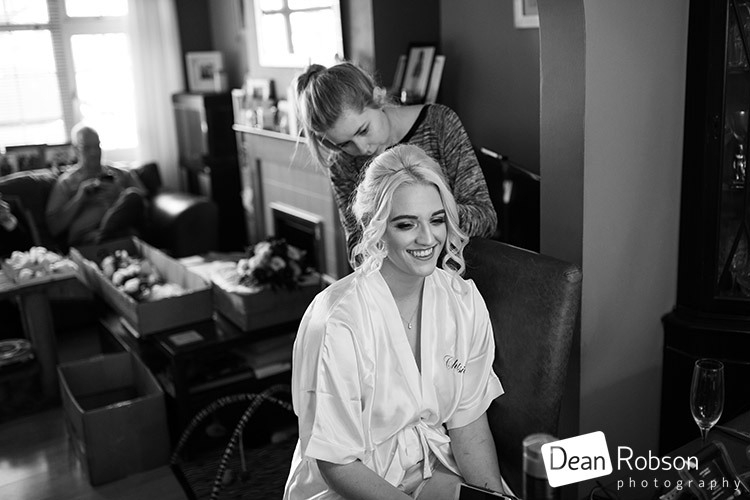 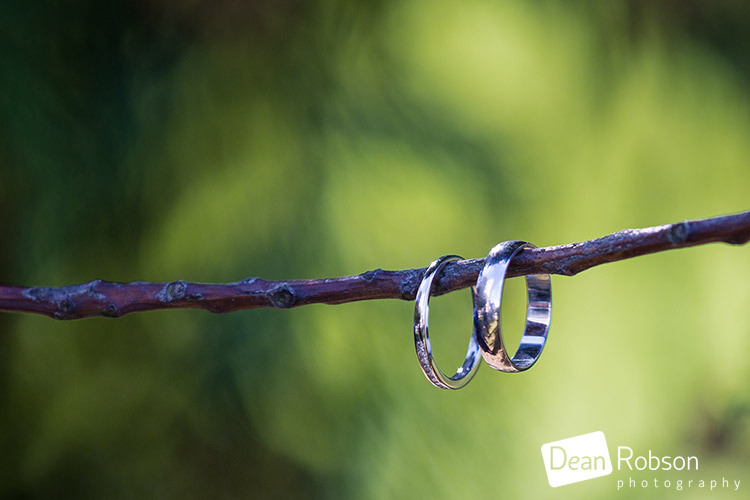 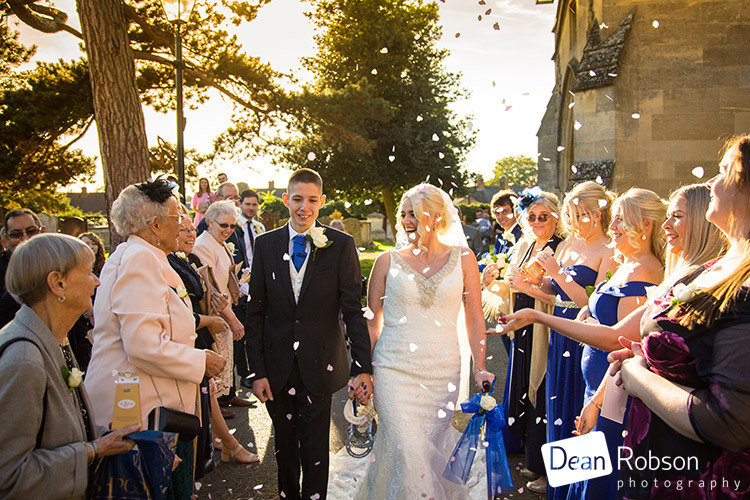 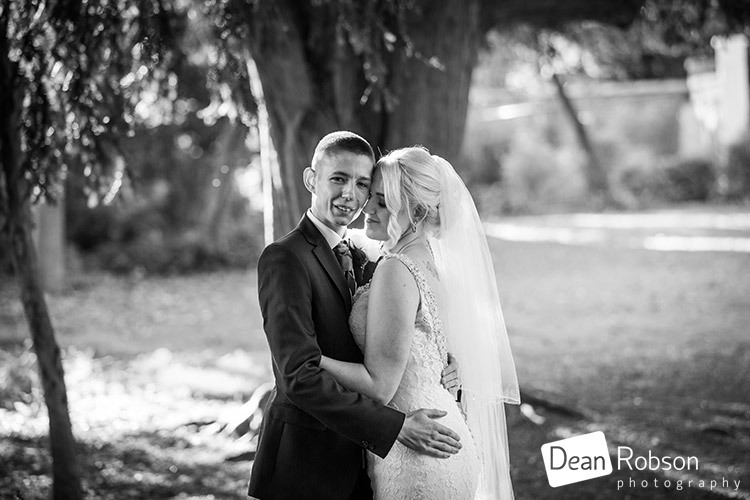 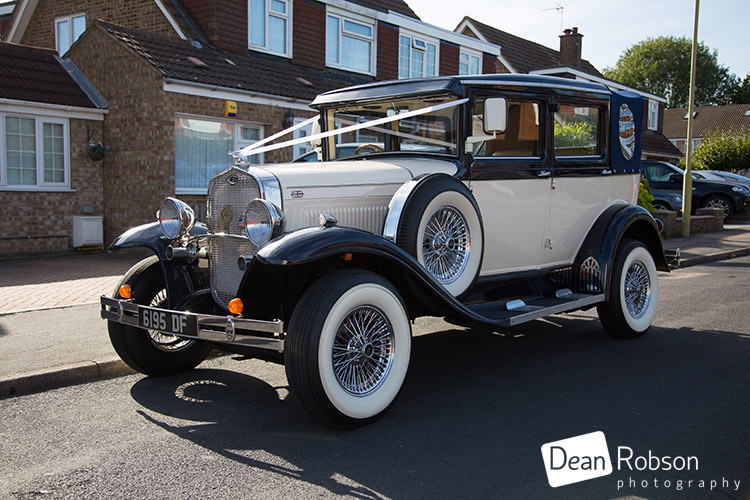 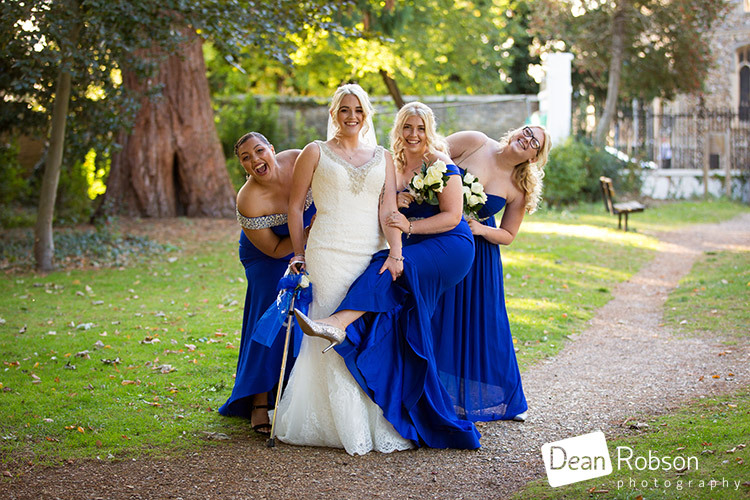 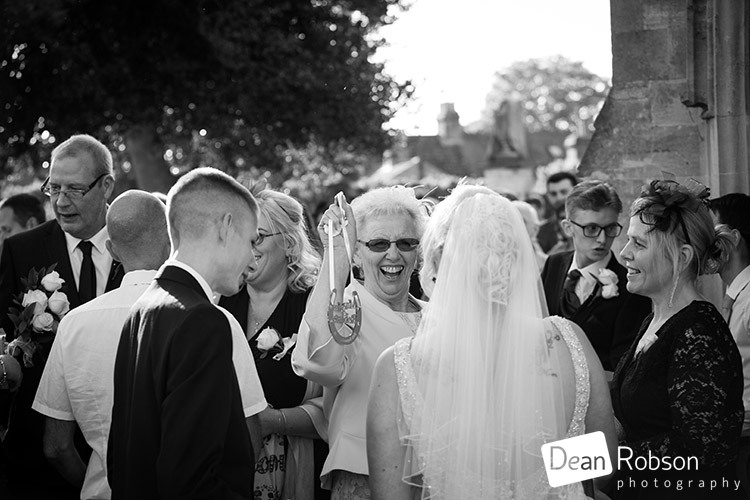 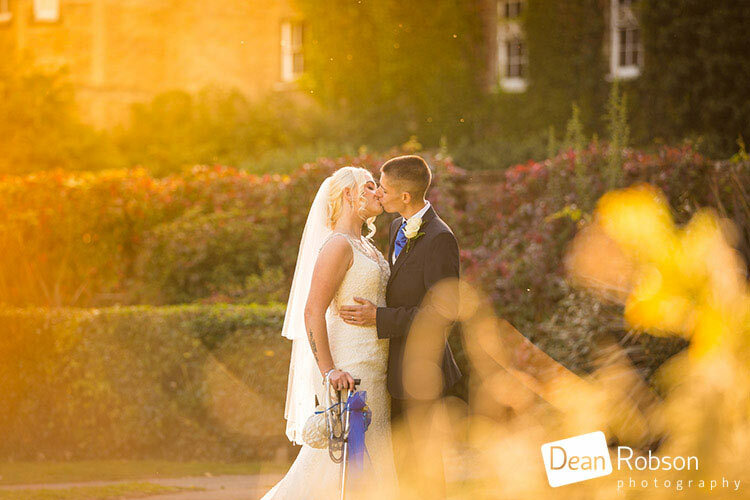 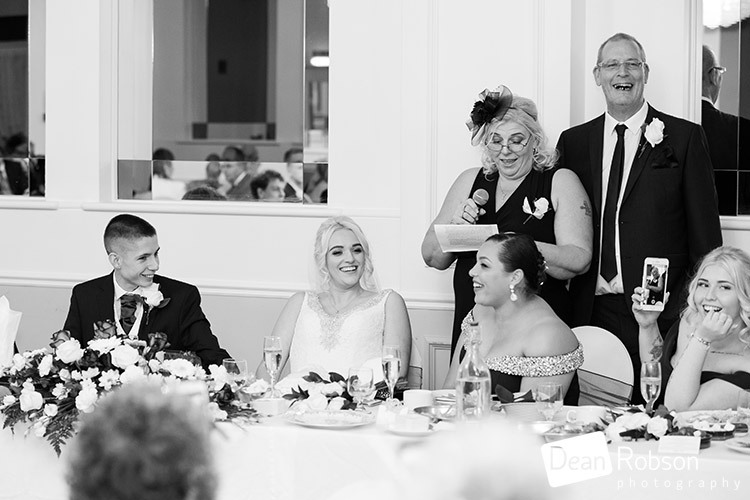 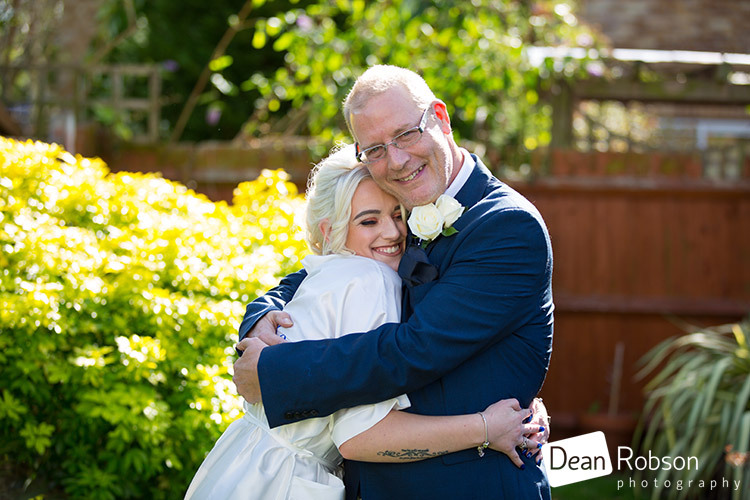 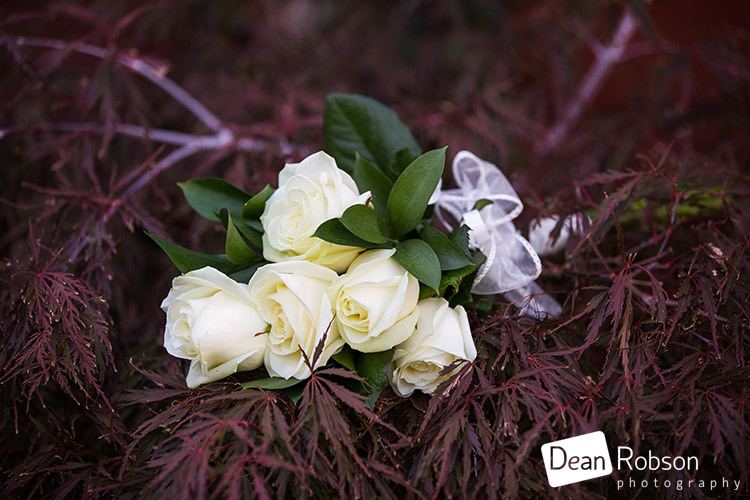 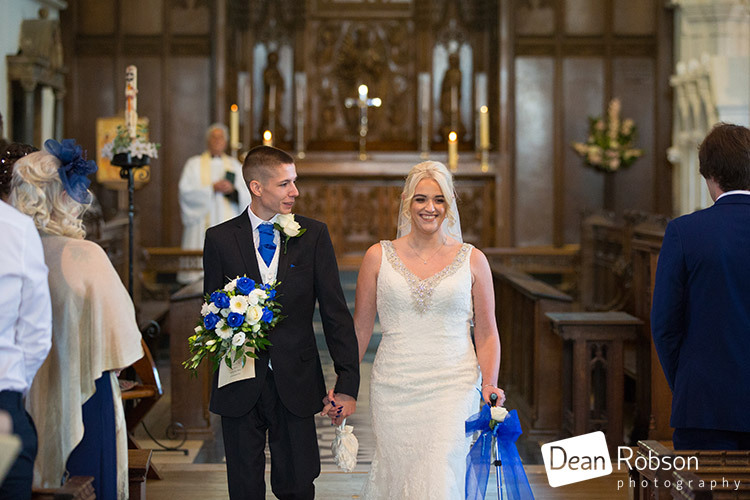 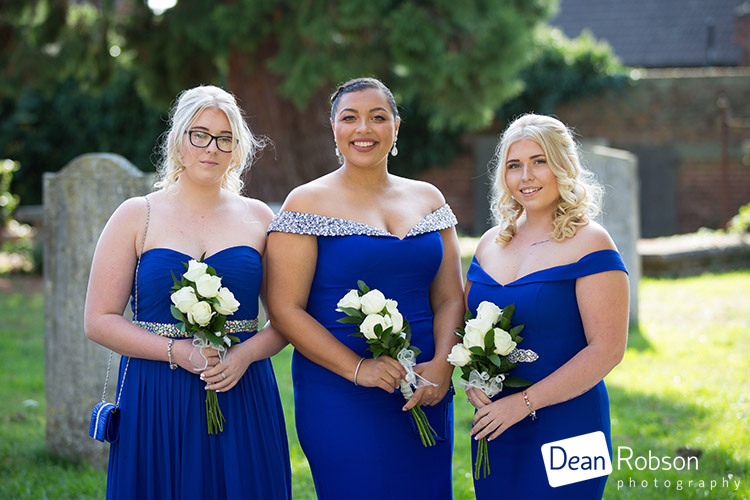 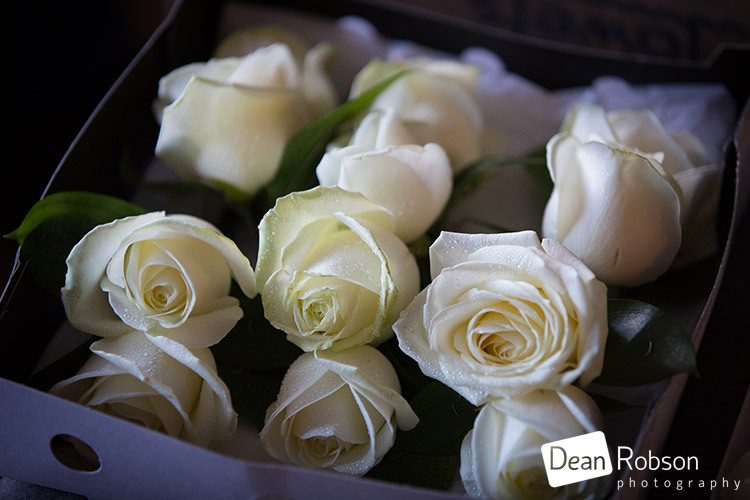 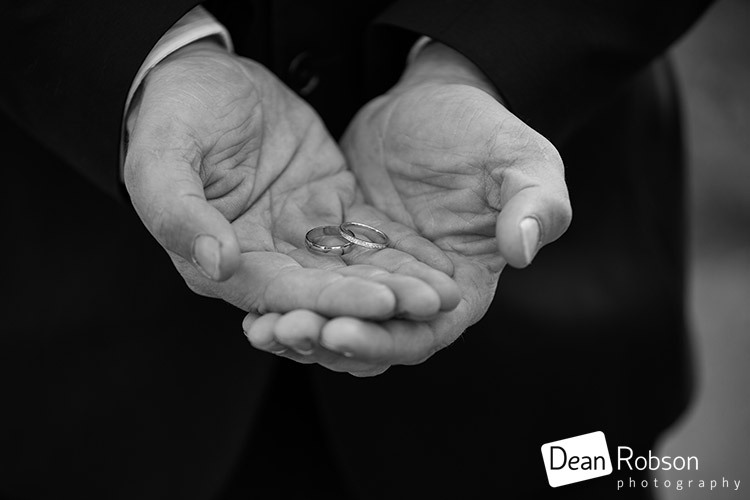 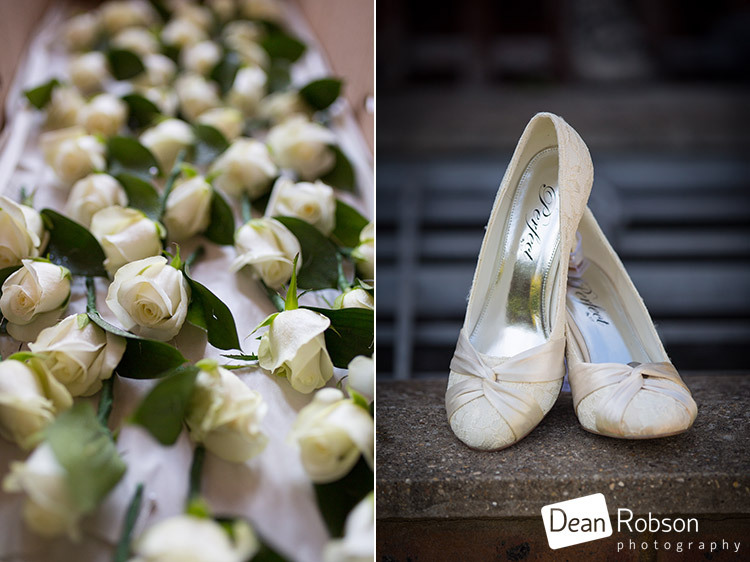 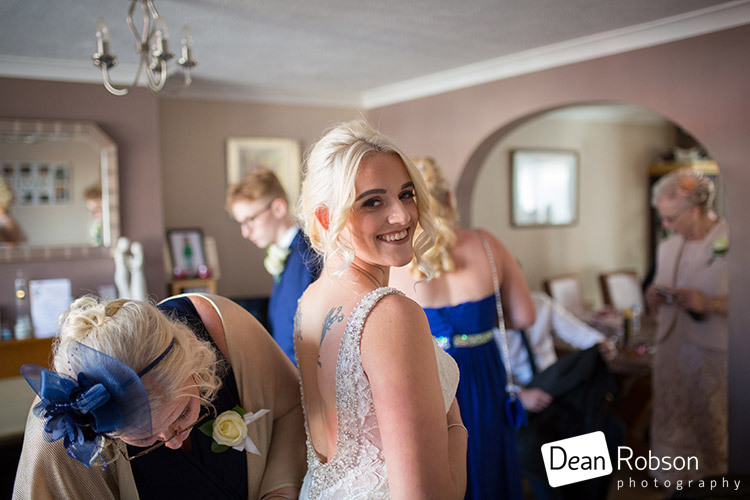 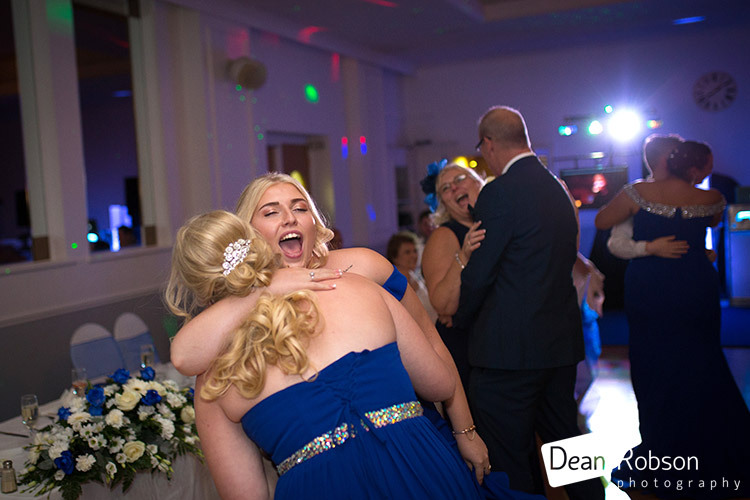 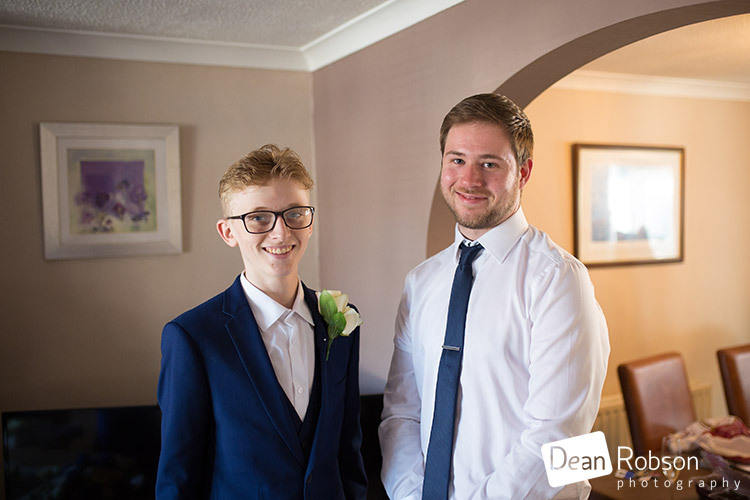 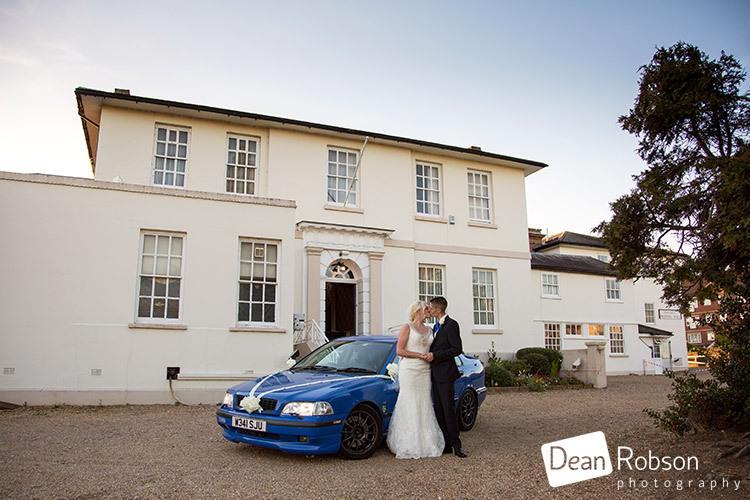 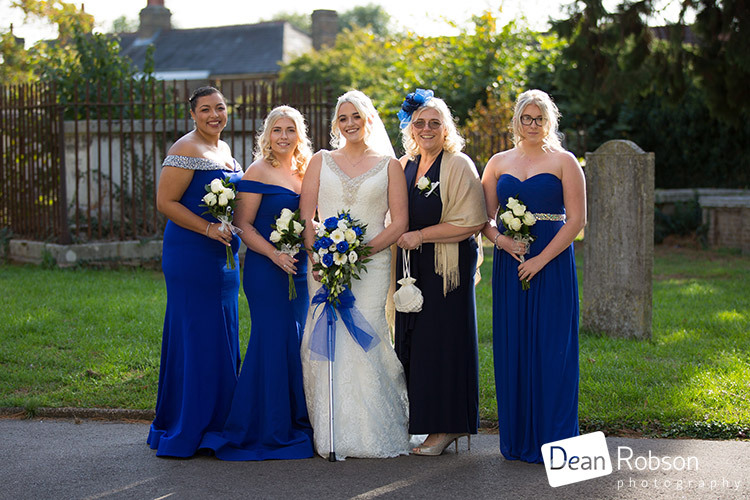 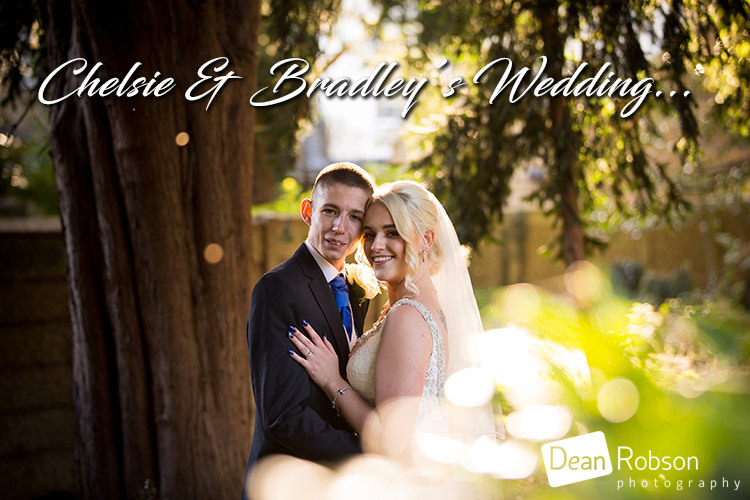 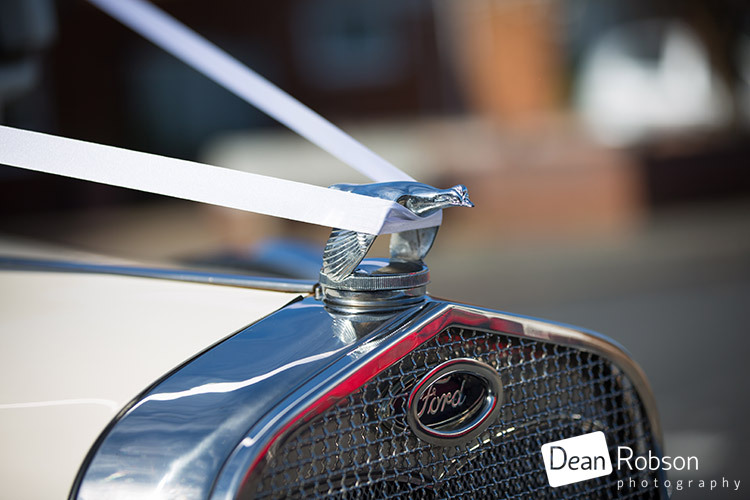 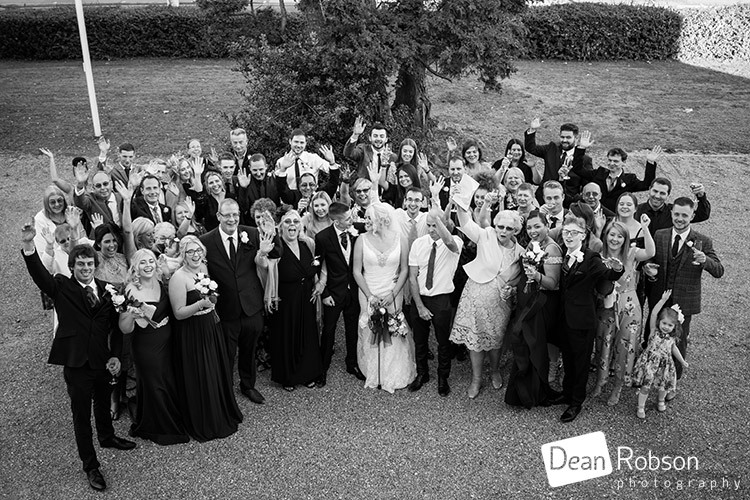 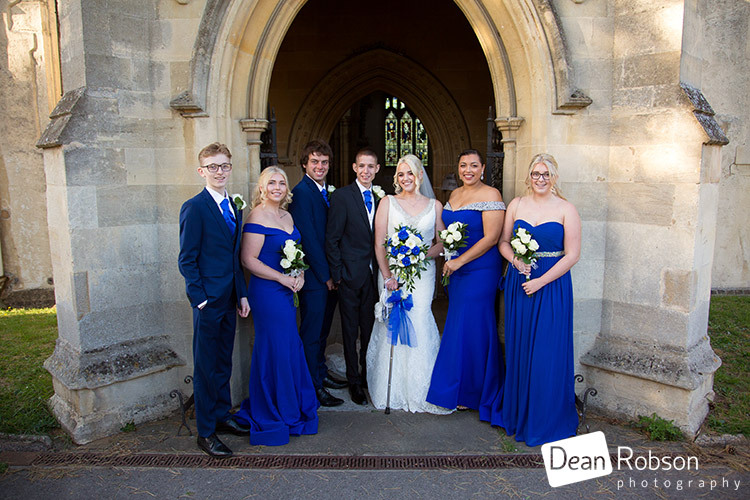 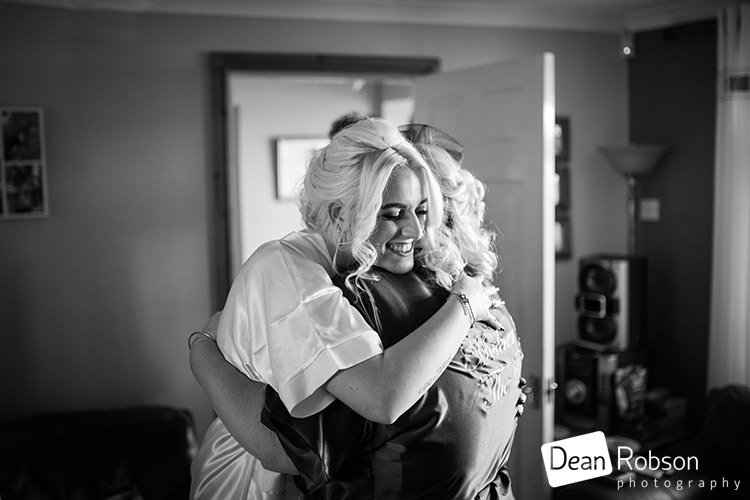 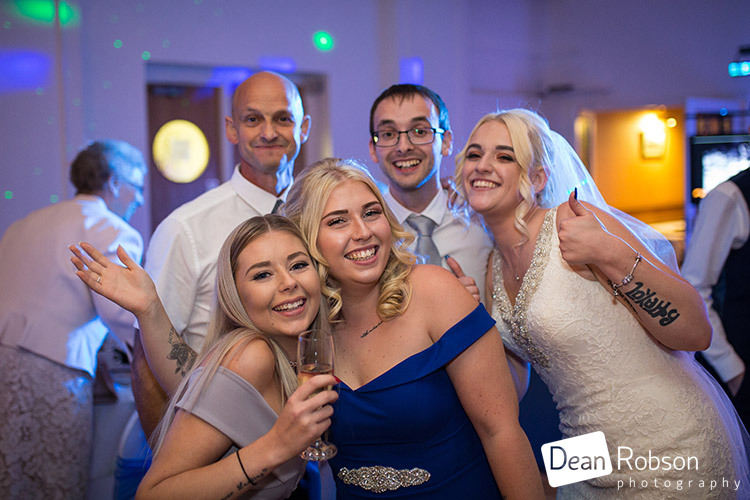 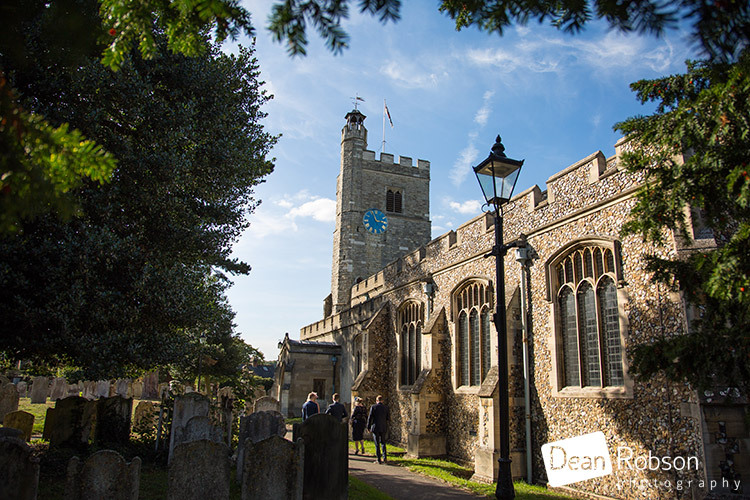 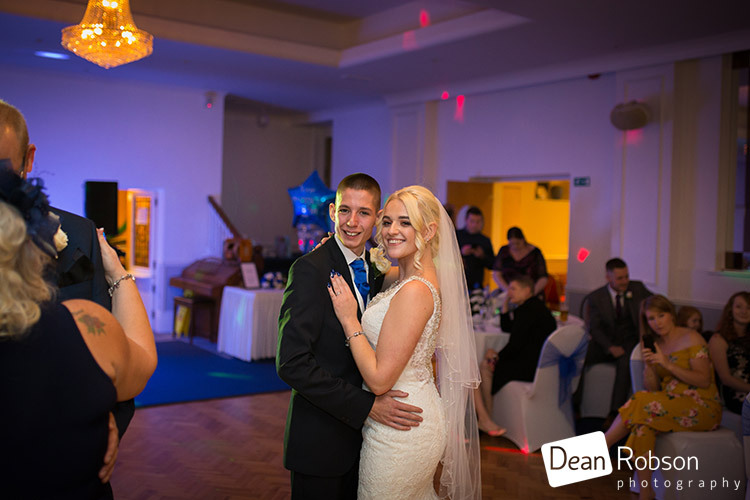 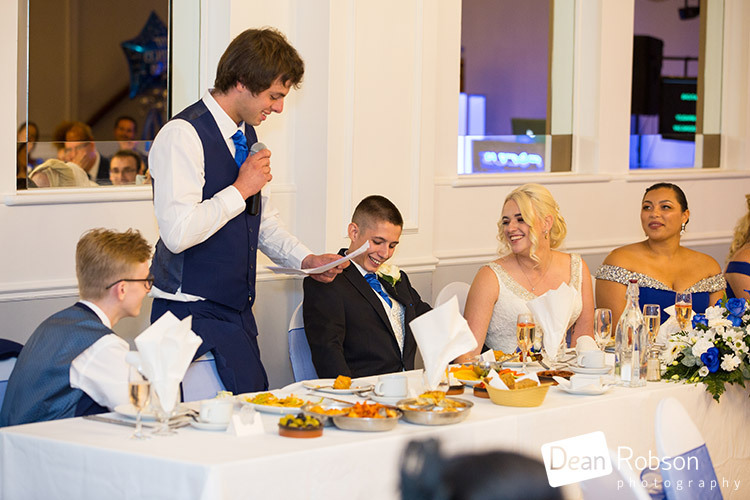 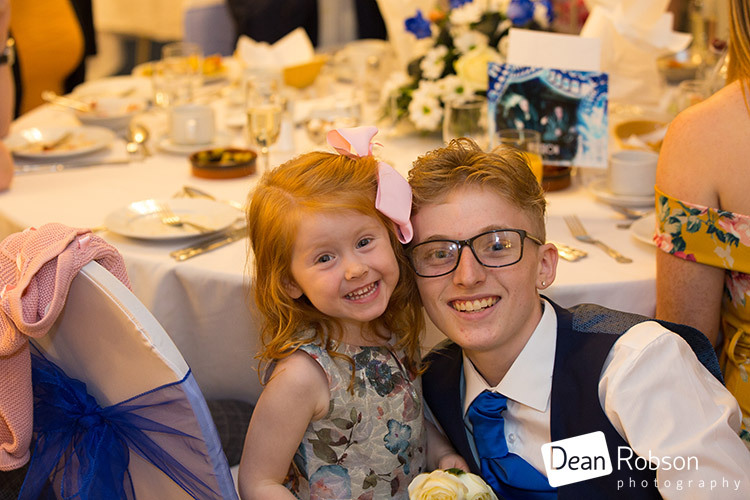 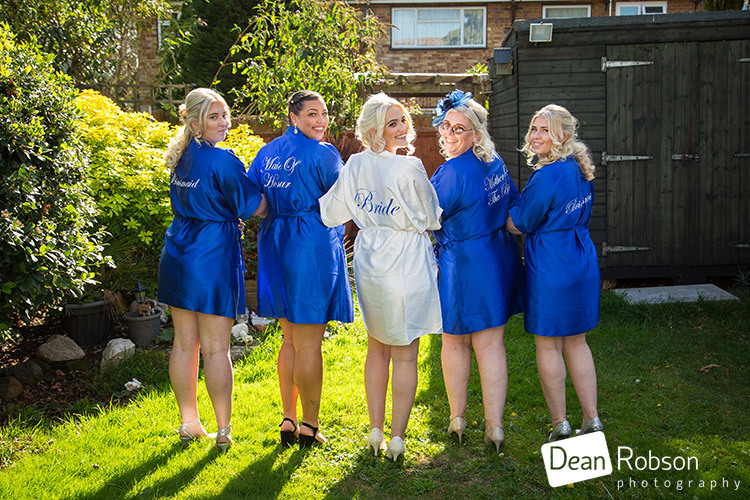 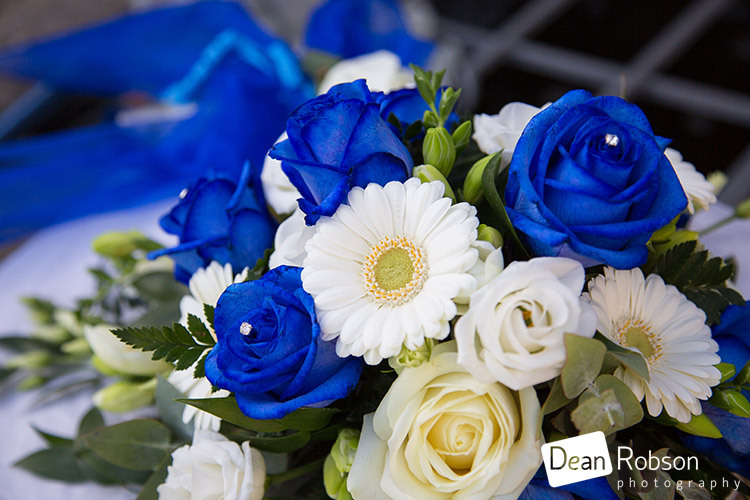 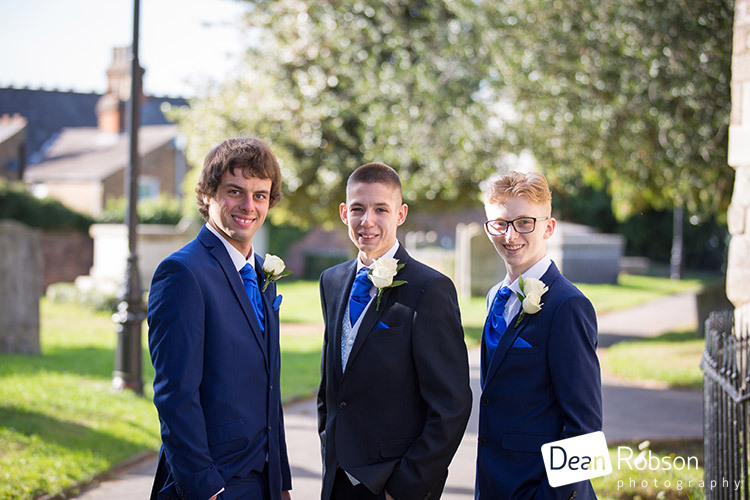 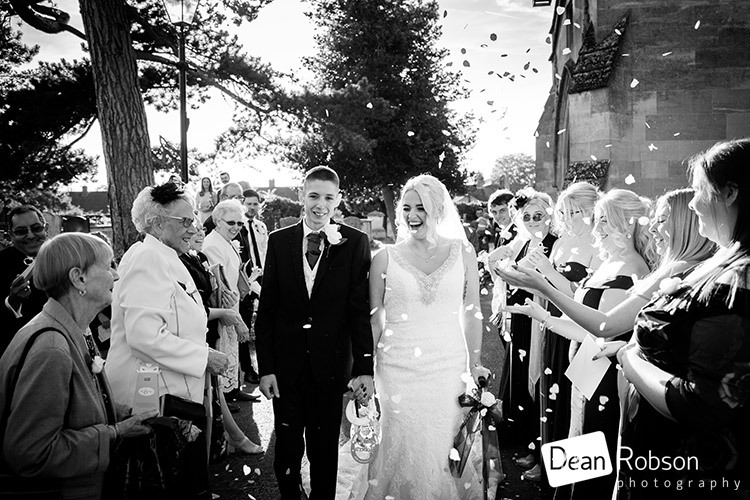 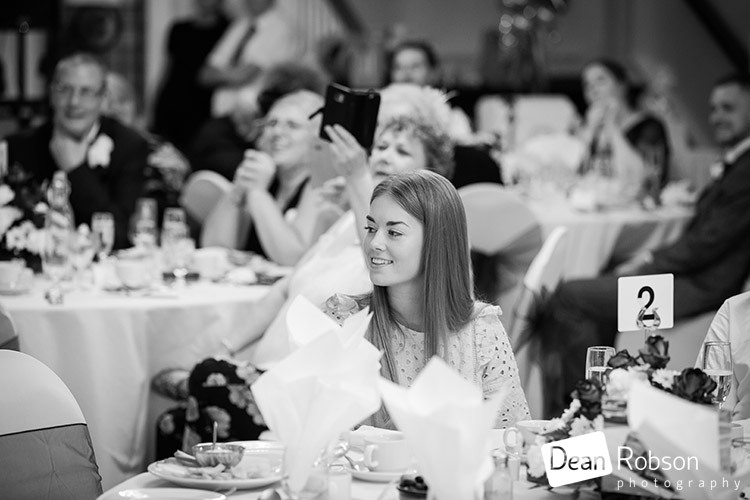 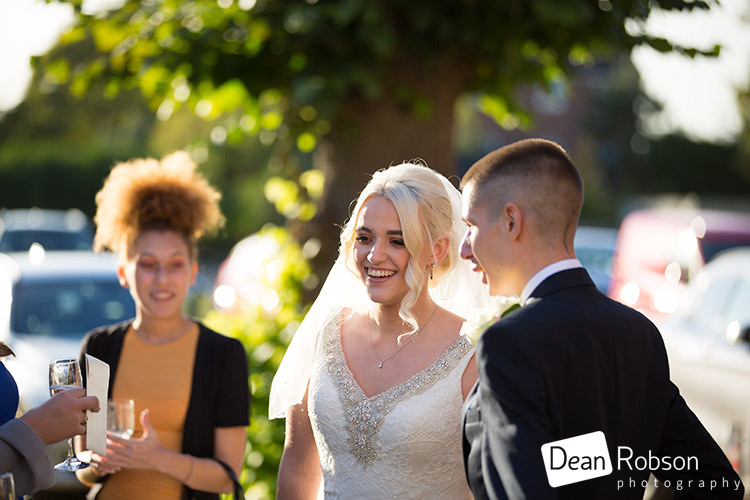 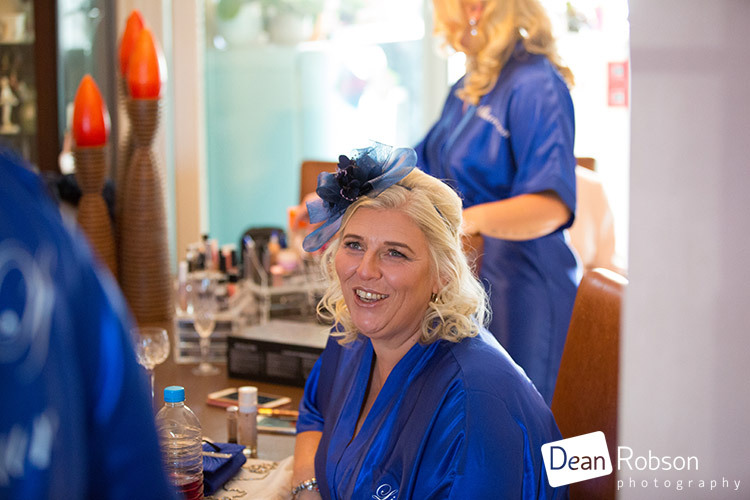 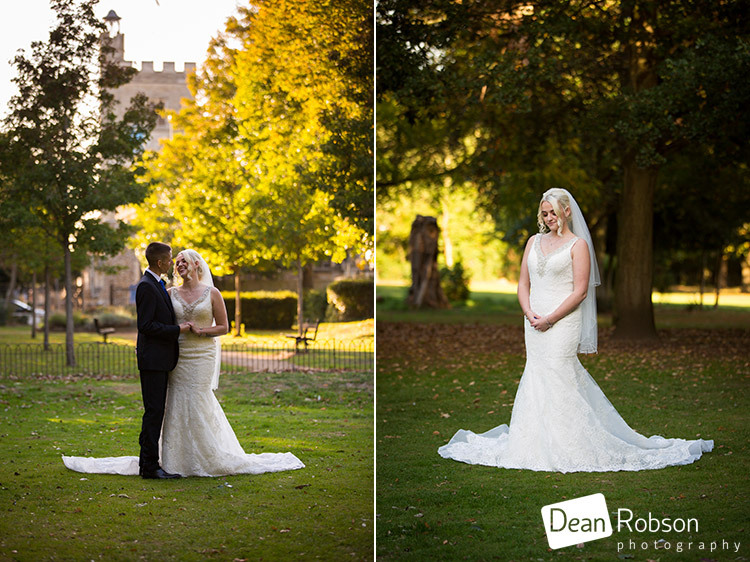 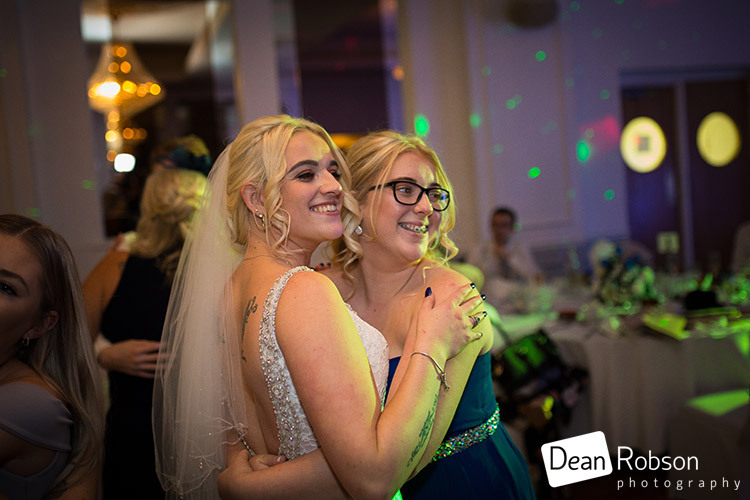 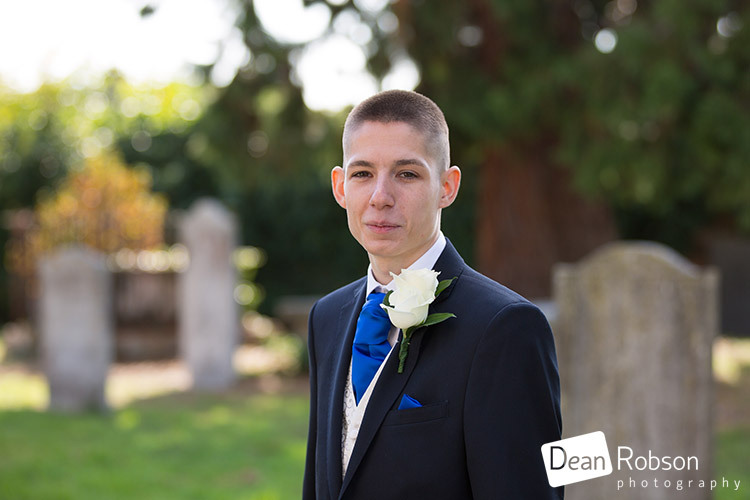 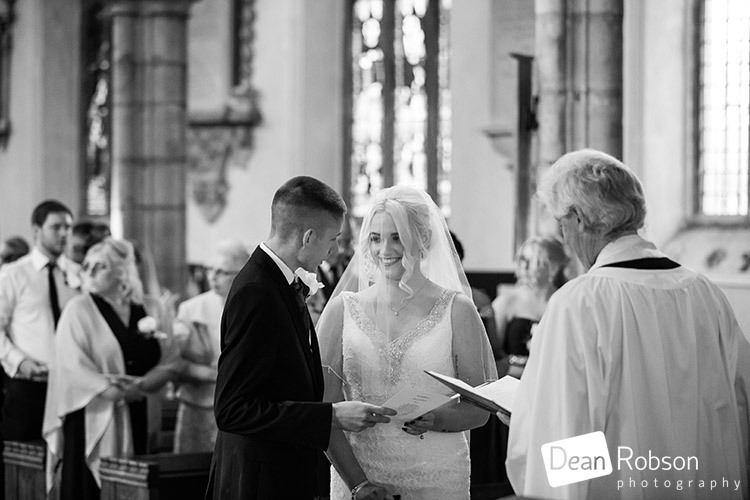 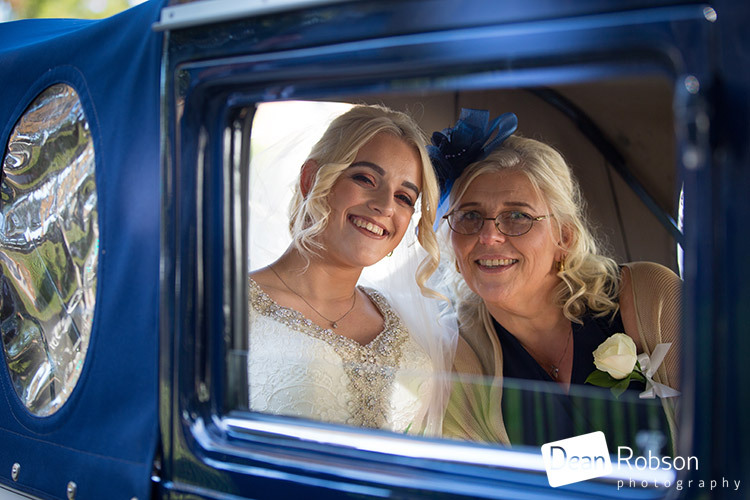 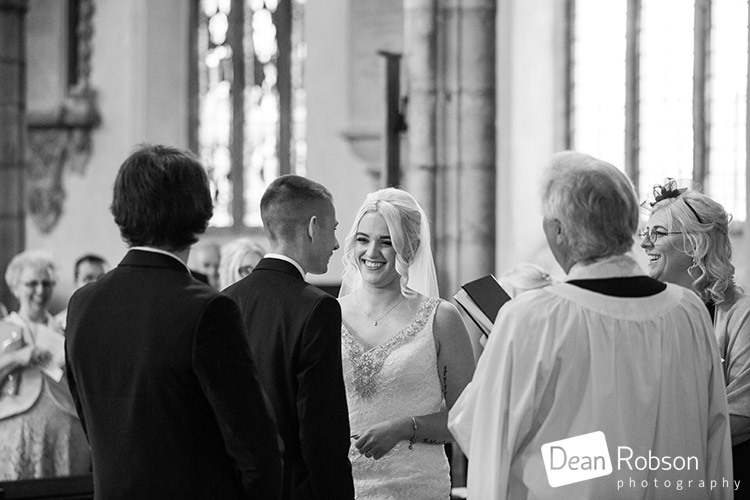 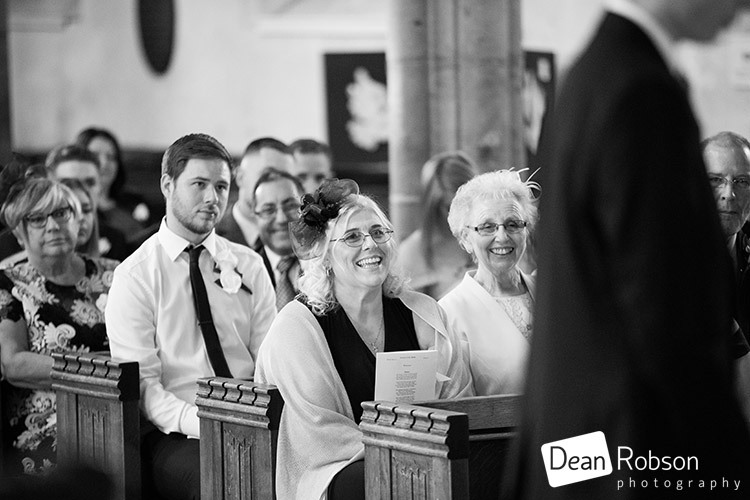 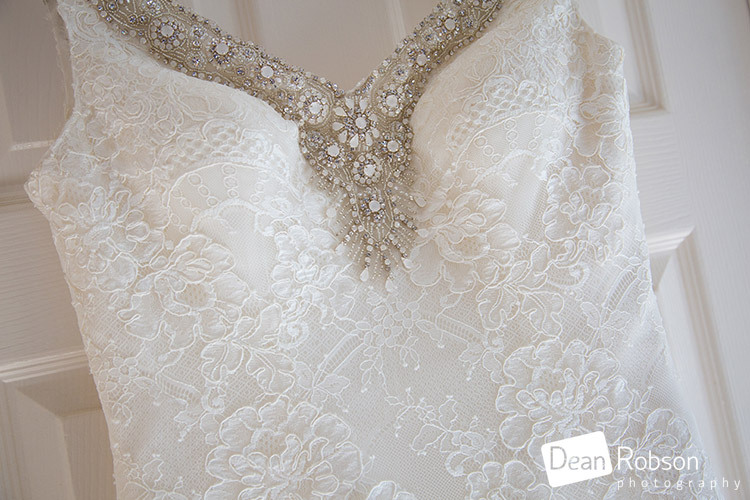 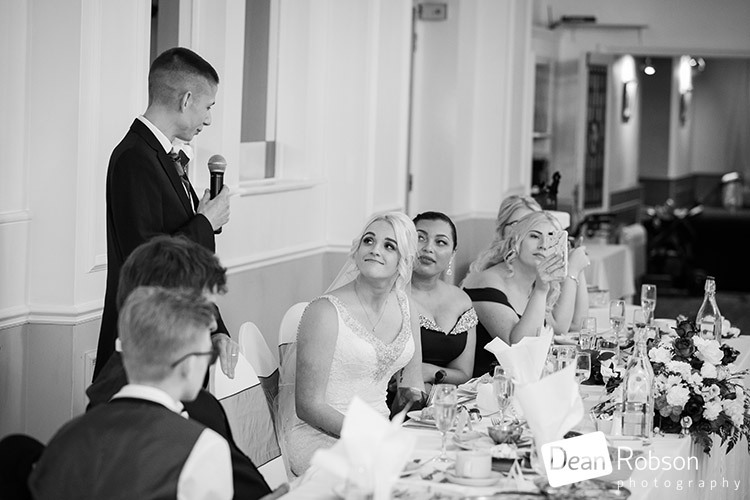 By Dean Robson (Blog feature written October 2018) – Qualified and Professional Wedding Photographer based in Sawbridgeworth – Cheshunt Wedding Photography Hertfordshire by Dean Robson Photography Natural Wedding Photography for Hertfordshire and Essex.